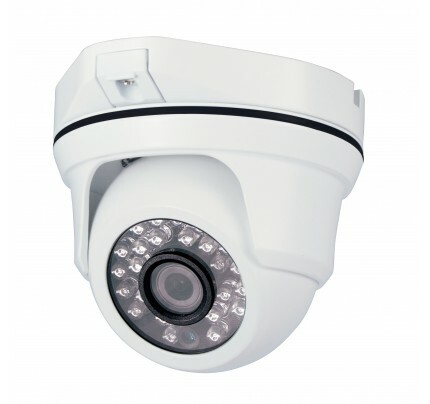 Step up to megapixel resolution with the simplicity of an analog camera. 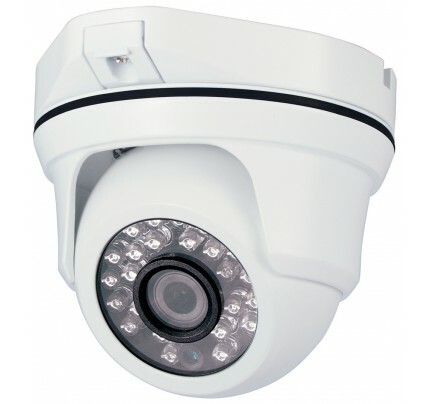 Our SmartHD EXCA321HD-12V is a Full HD 720p IR Ball Dome camera that makes analog HD easy and affordable. 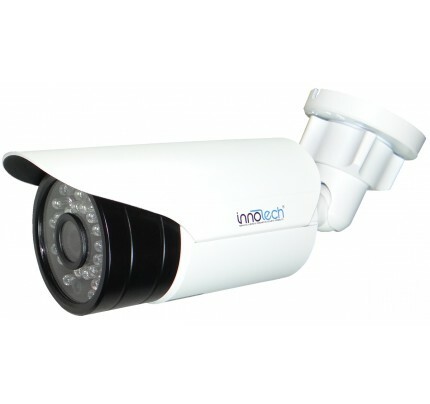 Now you can have Progressive Scan IP quality video over coax or SmartControl® CAT5. 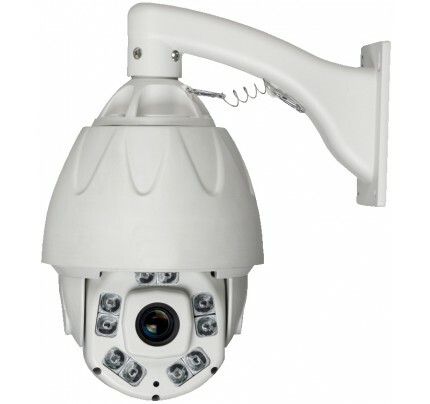 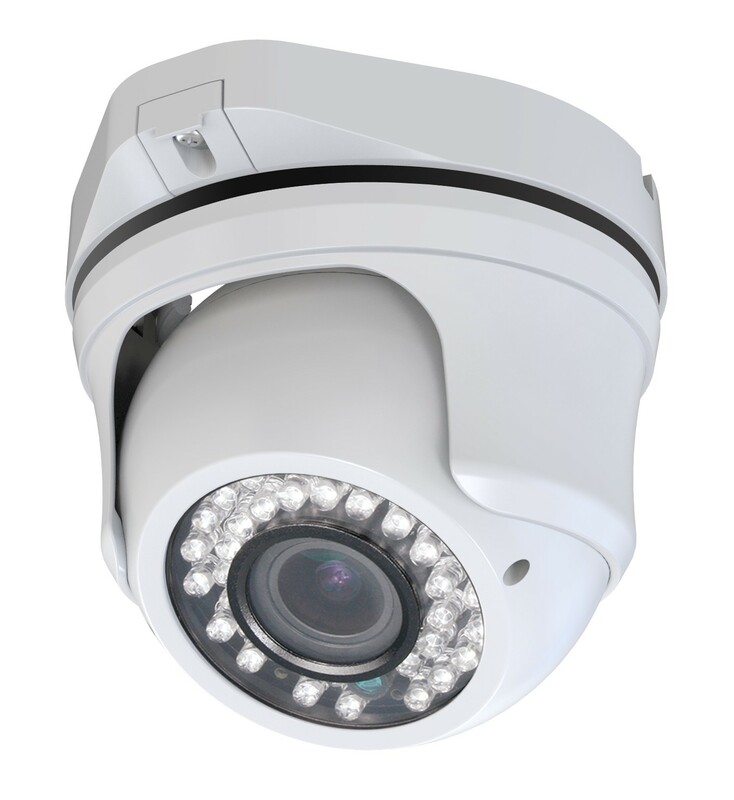 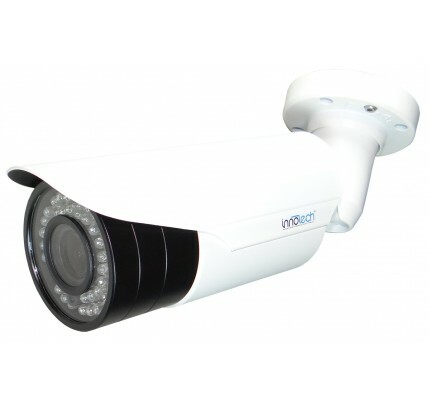 Features a 2.8 - 12mm Varifocal Lens, 35 meter IR range and convenient 12VDC operation. 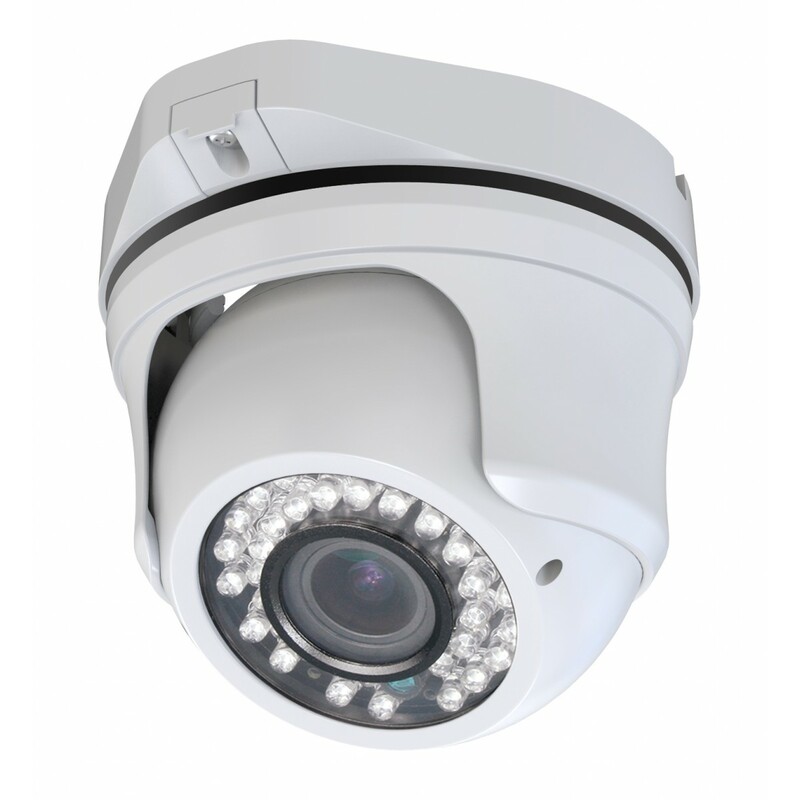 Plus it’s IP 66 rated for outdoor installation. 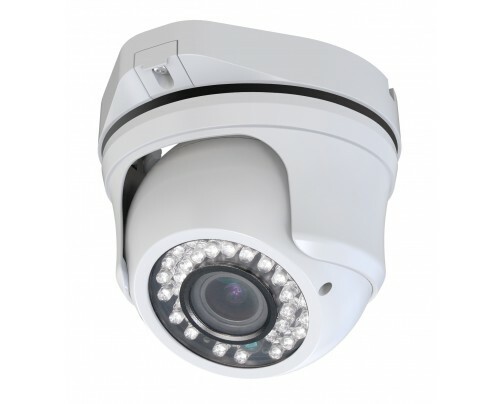 Perfect solution for upgrading an analog CCTV system to HD - use the existing wiring and camera power - simply replace the cameras & DVR - and you are up and running.